Ahhh those were the days. I was talking to the art directo over at Luma Pictures and he was saying how he liked my work and he had some interest in hiring me. He asked if i had any creature work to show. 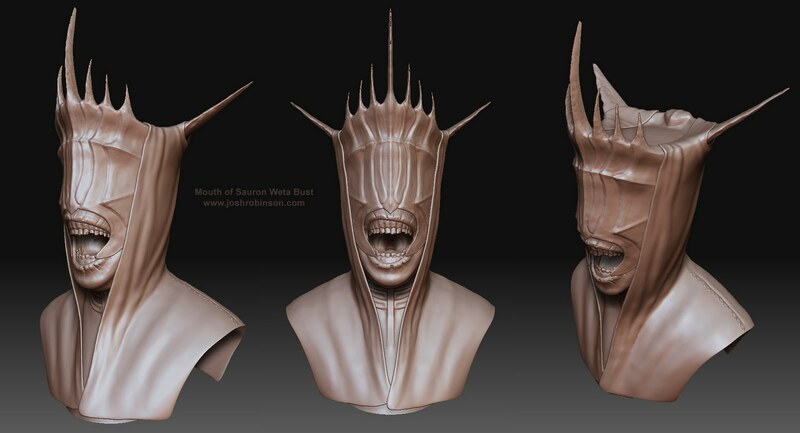 I didn't actually so I spend that weekend learning mudbox and creating all of these in 2 days. 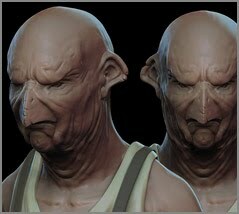 Pretty astonishing actually and a huge credit to the ease of Mudbox that I was able to pick it up and do this in 2 days without having never used the application. I think it took me 16 hours to figure out how to open a file in Zbrush. FAIL.